Although last year was an incredibly challenging year for our local communities, your continuing generosity enabled Nana’s Gift to provide over 800 children with gifts during the Holiday season. It is amazing to think how Nana’s Gift has grown over the last decade – thanks to all of you! 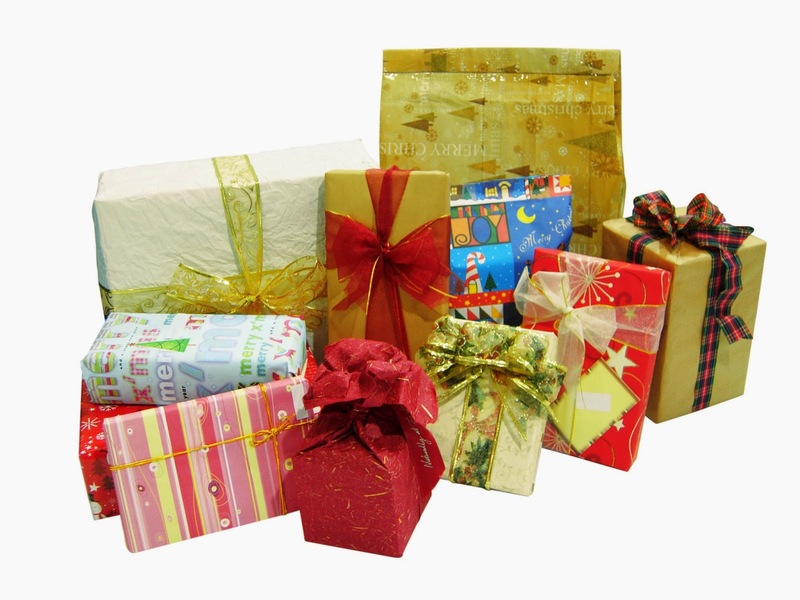 When we began in 1999, we provided Holiday gifts to 35 children who were living in homeless shelters in Newark, NJ. Since that time, we have expanded our fundraising base through word of mouth with the support of our friends and family, and we now work with six different organizations to make over 800 underserved children’s holidays more enjoyable. We have no staff – you are our organization – it is because of your help and support that we have been able to accomplish this incredible feat. Even in particularly difficult financial times we, thankfully, have never had to turn away those in need. We have become our local “go to organization” to get things done. The children we support live in and around our local communities and your help, over the years, has made a significant impact on their lives. They are children living in housing provided or being supported by St. Peter’s Orphanage; Saint Rocco’s Women’s and Children’s Shelter; New Jersey Community Development Corporation; Jersey Battered Women’s Services; and St. Catherine’s Parish. Each Year Nana’s Gift has grown not only the number of children we support, but also in the types of gifts and additional services we provide while keeping with our original mission. For example, Nana’s Gift received a generous donation of clothing, jewelry and handbags from a major women’s apparel company. Further, over the years Nana’s Gift has collected over 10,000 books that have been used to establish libraries for children and women living in shelters and the Community Charter School in Paterson. Additionally, we have worked with Rockaway Valley School (RVS) and Chatham High School to collect and distribute over 1,000 coats to families in Paterson. This year we are again conducting the annual coat drive at RVS because, unfortunately, there continues to be a significant need for coats to keep local families warm during the cold winter months. Over the last few years, the parents and students of RVS generously baked thousands of homemade cookies that are delivered to children with the gifts. The Caldwell High School football players, coaches, cheerleaders, teachers and parents continue to deliver our gifts and cookies to the homeless shelter. While some of these things may not seem significant, they are really valued by the children. Often times, for the first time, these children are experiencing the Holiday season in a way that they never have before. Keeping with our tradition, Nana’s Gift seeks to provide gifts that are requested by the children we serve. Teams of volunteers continue to gather to wrap and tag the gifts. It is truly amazing to watch the happiness experienced by those participating in preparing and wrapping the gifts. We hope that we can count on you to continue the mission of Nana’s Gift since none of this magic can happen without you. Please make your contributions payable to Nana’s Gift, P.O. Box 261, Boonton, NJ, 07005. If you would like to participate in any way, please contact Kim Sgro at (973) 394-0430. We hope you realize that your efforts spread an abundance of hope and joy to these children during the Holiday season. The magic is not in the gifts themselves, but in the kindness reflected in your gracious giving. Nana’s Gift and the children you help are forever grateful. If you’d like to donate to Nana’s Gift, please contact Kim or drop your contribution off to me at RE/MAX First Choice in Parsippany at 1150 Route 46 West. Nothing feels better than giving!